A home burned down by a wildfire sits on a hilltop overlooking the Pacific Ocean, Sunday, Nov. 11, 2018, in Malibu, Calif. Fire officials say the lull allowed firefighters to gain 10 percent control of the so-called Woolsey Fire, which has burned more than 130 square miles in western Los Angeles County and southeastern Ventura County since Thursday. At least 670 structures were destroyed inside the Malibu city limits in last month's Woolsey fire, including more than 400 single-family homes with an estimated market value of at least $1.6 billion, it was reported Monday morning. The Los Angeles Times reported that the estimates are based on an analysis of aerial imagery and property records conducted by The Times and Zillow, the real estate website. Los Angeles County emergency officials and state fire investigators haven't released an official damage assessment of structures in Malibu. The Times identified destroyed buildings using property data and post-fire aerial footage released by Vexcel Imaging, a company that mounts cameras to fixed-wing airplanes and flies over areas after natural disasters. The median market value of the homes destroyed was about $3.47 million, said Matt Kreamer, the data public relations manager at Zillow. The worst destruction occurred in the city's western neighborhoods, with areas such as Malibu Park, near Zuma Beach, losing scores of homes, including one designed by Frank Gehry and once owned by actor Patrick Dempsey. 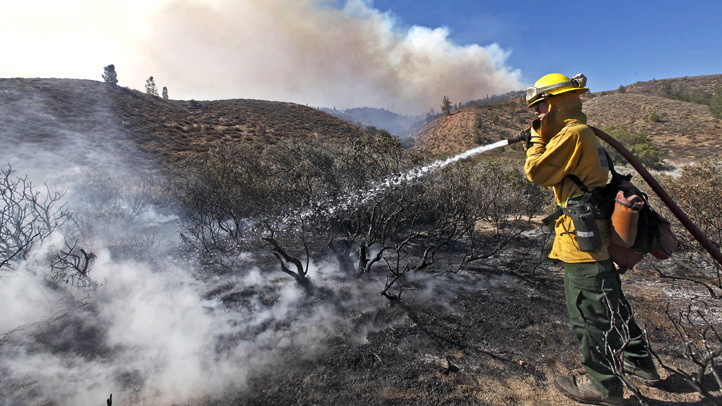 The Malibu flames burned structures of all sizes, ranging from 400 to 13,000 square feet, according to county property records. 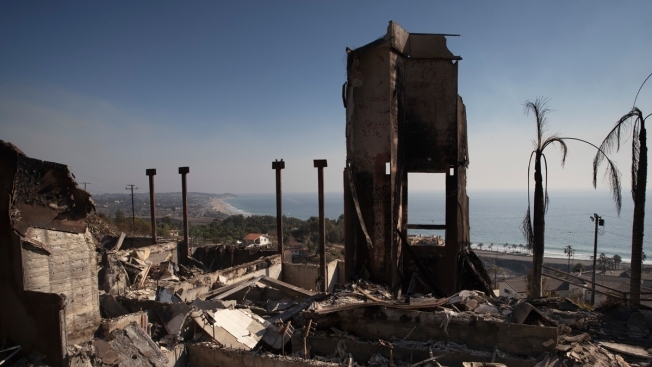 Among the most valuable homes destroyed was an oceanfront villa near El Matador State Beach. It had been on the market for $25 million.